On October 28, 2010 at 17.00 will be held board of management’s meeting on following address: Gogebashvili St. #60 Association’s Office. Association asks its members to send the issues which they would like to discuss during the meeting. In International Investors Association office was held meeting with Turkish investors intending to establish Sewing factory in Adjara. After meeting with Minister of Finance and Economy of Adjara Vazha Bolkvadze they got acquainted with presentation of textile industry and tendencies of development. 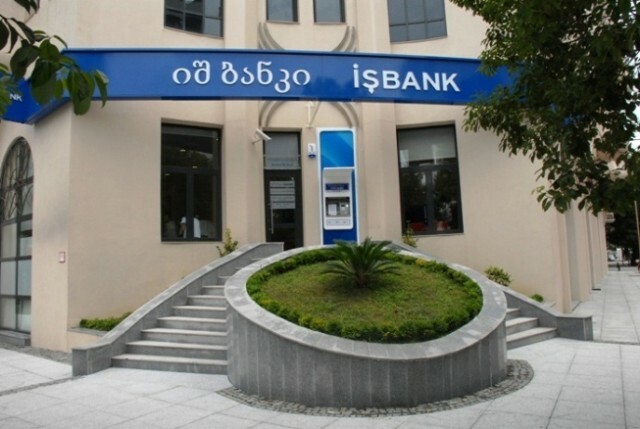 Investor Iashar Aidin declared that the investment environment of textile in adjara region is very attractive and in nearest future would like to start investments, as a result will be created 300 working places for locals. 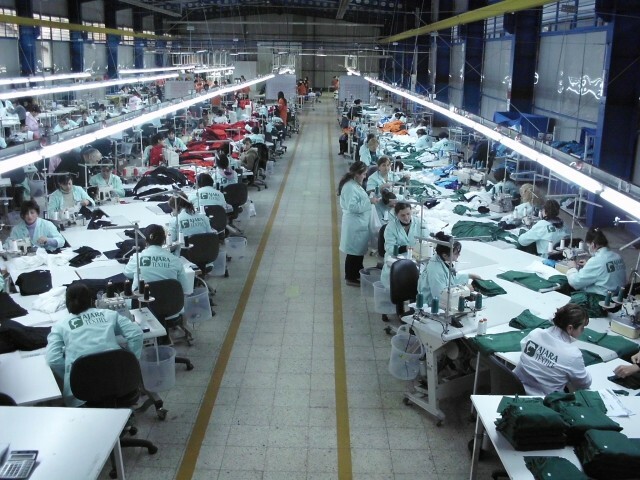 The factory will produce men’s shirts and will be sold in Turkey. Investors visited Bobokvati and Khelvachauris textile factories. The company COBALT is located in Istanbul and mostly produces men’s shirts, ties and scarves and sells in its private 40 stores. Investors chose Chakvi, Chelta and Khelvachauri industrial zones for the investments. 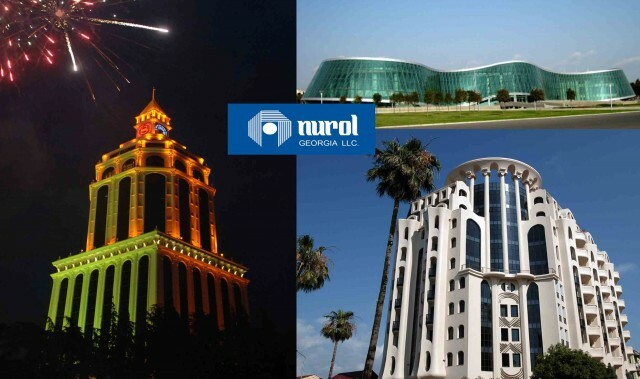 On November 26,27, 28 of current year will be held in exhibition "ADJARA BRANDS -2010 "and "ADJARA FASHION PROJECT -2010" in Batumi Sheraton Hotel where building and another direction companies and brands of the Black Sea regions countries (Georgia, Turkey, Ukraine, Azerbaijan and other) will be represented. 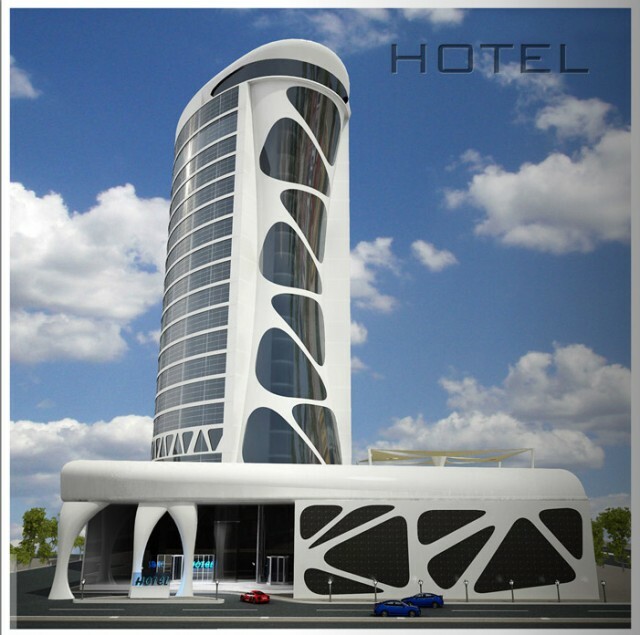 The exhibition is held by support of Batumi Municipality, The Ministry of Education, Culture and Sports of Adjara, Hotel "Sheraton", Consulate of Turkey (Commercial attaché) and International Investors Association of Georgia. All interested companies can contact the organizers of the exhibition on the address given in below. Deadline for the registration is 05 November 2010. Group and event management "ADJARA FASHION -2010 "ADJARA BRANDS-2010"
Latvian businessmen, who at the present time are in Georgia, visited International Investors Association of Georgia. The representative of Latvian Investors Agency, Processing of remains, fishery and construction fields get acquainted with investment environment in ADjara and offered particular business proposals which will be processed in the future. International Investors Association will continue cooperation with Latvia in order to participate in their projects. International Investors Association of Georgia hosted group of students from Germany consisting of 30 members, from which there were students of Economy and Geology faculties. 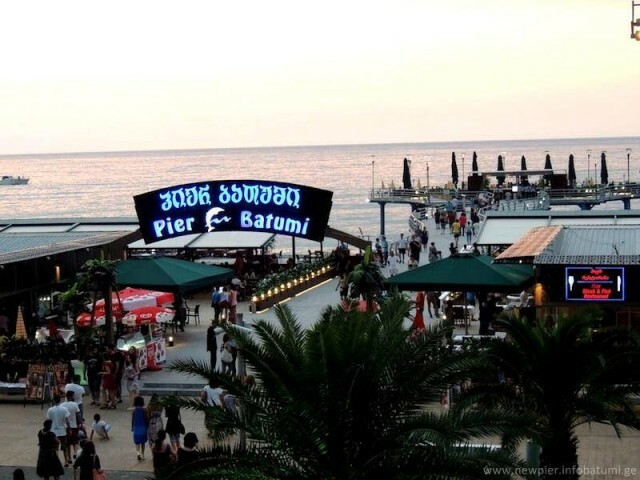 Students viewed Batumi sights and got acquainted with the development and modernization project of Batumi. They also visited Batumi Sewing factory “BatumiTex”. After 2 days visit in Adjara they returned to Germany. International Investors Association took part in the meeting held on October 11, 2010 at sarfi customs. The head Autonomous Republic of Adjara Mr. Levan Varshalomidze, the heads of custom and police services, from Turkish side the mayor of Artvin Mustafa Iemlihalioglu, Turkish trade attaché Volkan Berker, the heads of Khopa and Arkhavi and authoritative persons of Turkish custom were attendeing the meeting. As result of ongoing repair works at the customs and Kobuleti road rehabilitation works had appeared difficulties for transporters, which created long line of trailers at Turkish side in Sarfi. Solving of this problem is important for both sides as it is the main obstacle to make custom clearance on time, as for the Georgian side, the companies are waiting for their goods. 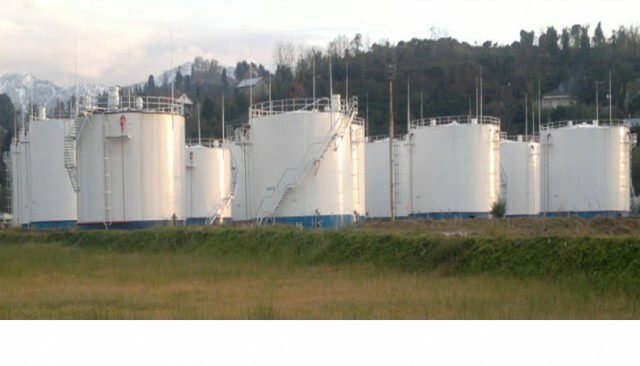 To recover the situation it is planned to take measures which will avoid lines at custom. The trailers will be served as it was before and during road rehabilitation they will stay in special place in Batumi and Kobuleti. 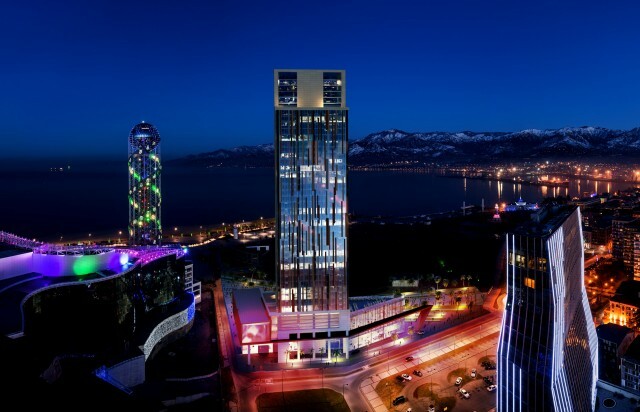 Cagla Group Electricity Company opened its subsidiary in Batumi. This company is world level in the field of electricity. Company implemented very important projects in many countries: Hotels, living complex, outside lighting, trade centers, bank buildings, factories, hospitals and healthcare centers. 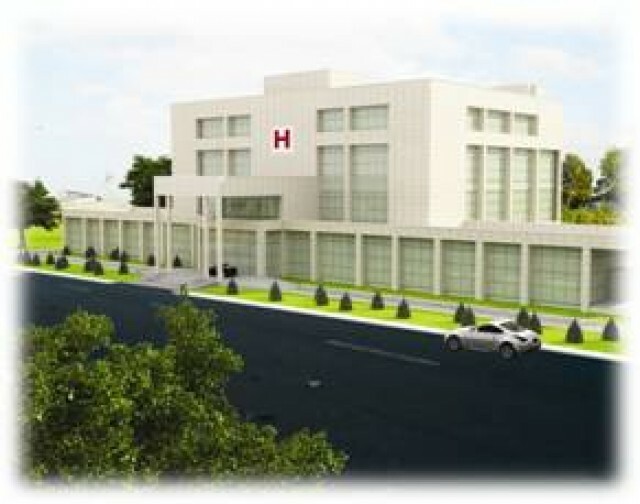 Cagla group implements the projects with French partner. They create such systems when city lights are regulated from one point, like: Eiffel Tower, Brandenburg Gate, Parliament building of Mexico, president residence of Kazakhstan, etc. Company plans to educate personnel locally and create strong electricity company working with modern systems, which will fill the deficiency in this field. 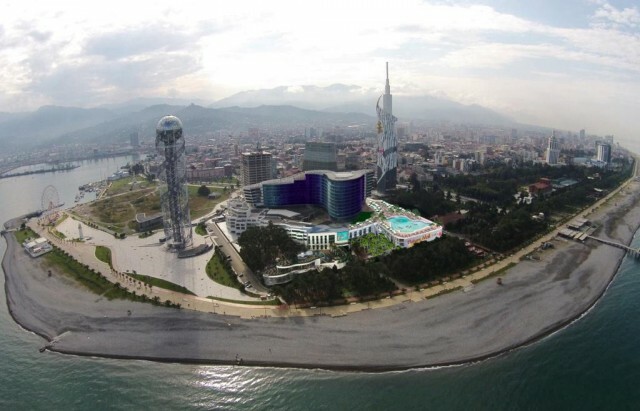 Company has already started to work on Batumi lights, parking and other particular projects. 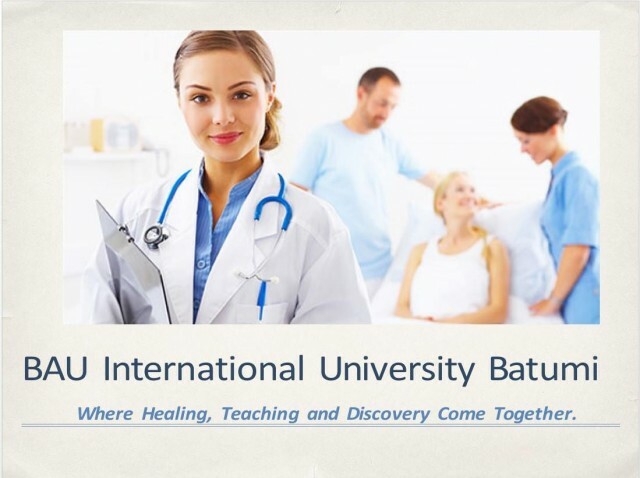 By the end of October is planning to do French-Turkish presentation in Batumi. 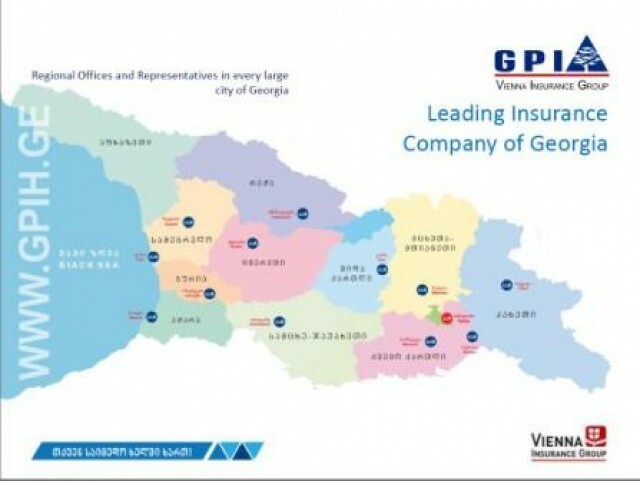 International Investors Association of Georgia conducted negotiations with Cagla Group and their interest in Georgia is a vivid example of association’s successful activity by means of attracting investments.